Do you need perfect lighting conditions in the workplace? Then we have the right products for you with industrial light fixtures from the manufacturer LED2WORK! Look forward to reliable product quality made in Germany with advanced LED technology. 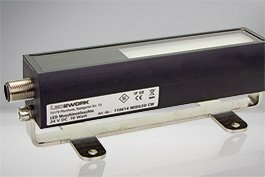 The requirement of the LED industry for sustainable and economic lighting, as well as interest in the new technology, led to the emergence of LED2WORK GmbH in 2007 in Pforzheim, Germany. The company produces and develops high-performance lighting equipment for various industrial requirements, and today, LED2WORK light fixtures are among the most reliable of products and are used in great numbers in the industrial sphere as well as for the lighting of workplaces. 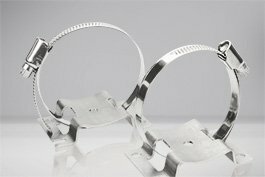 These are used for machine and workstation lighting and ensure the right lights for every situation. The production of all light fixtures is carried out at LED2WORK in Germany - either independently in-house or together with trusted and long-standing partners. In the process, the manufacturer relies primarily on advanced LED technology produced by Seoul Semiconductor (SSC), as well as sustainable and reliable quality housing materials made in Baden-Württemberg, Germany. 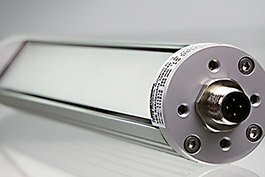 Taking the wishes and needs of the customer into account, LED2WORK GmbH advances its products continuously and thereby ensures powerful LED lights made to high modern standards and thus to high customer satisfaction. 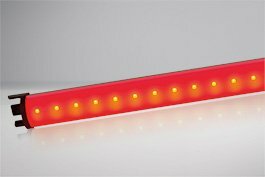 In the Automation24 range, you will find select machine lights from the manufacturer LED2WORK for the best price! 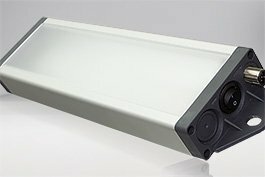 Whether surface mounted light fixtures such as the LED2WORK 111510-01 - TUBELED 40 12W, signal lights such as the LED2WORK 110890-11 - SIGNALED 8W, or lighting accessories, you get excellent product quality at top prices. All LED2WORK machine lights meet DIN EN ISO 9001, DIN EN ISO 14001 and DIN EN ISO 50001 certifications. Don’t wait too long; make sure the right lighting is in your machinery with LED lights from LED2WORK! You will surely find the right product for your application with Automation24 - at a great price and with a fast delivery time. Should you have any questions, the Automation24 team will be happy to support you via chat or phone.